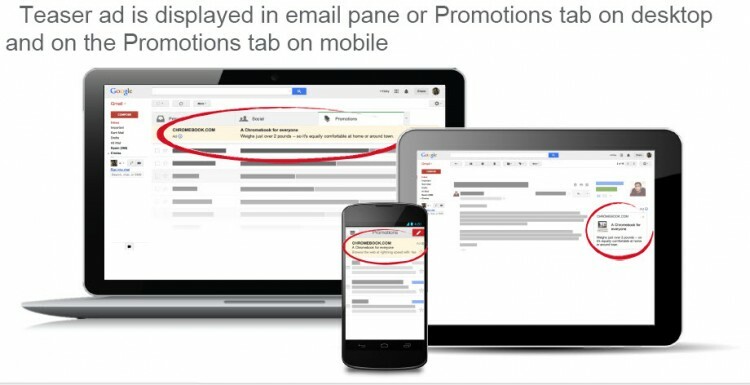 Gmail Sponsored Promotion has been among the most talked advertising option offered by google. As the product is still in BETA there had been a lot of confusions about functionality and at other end, there are a lot of questions over the performance or results of it. To define them in an easiest language, these are the sponsored newsletters, which can be sent to targeted users without having their database. As the product is still in beta, we cannot do the setup on our own. We need to get the assistance of google representatives. Ask them to set-up your GSP account. 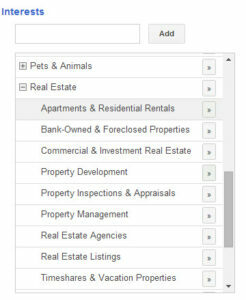 (If they ask for email ID – give ecoshieldreviews@gmail.com), they may create a new gmail ID as well. Google reps will do the account setup and will assist in adding funds to it. Once the account is created, we can create our own ads and campaigns. Campaign setup followed by design and development of newsletter and/or landing page. 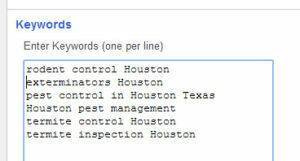 Recently one of our client (A leading pest control company in USA) requested to provide a overview of GSP for them. I thought, why not to share with all the readers interested to know more about GSP. Apart from keywords based targeting, we can target people interested in specific things like Vacation Rentals, Real Estate etc. 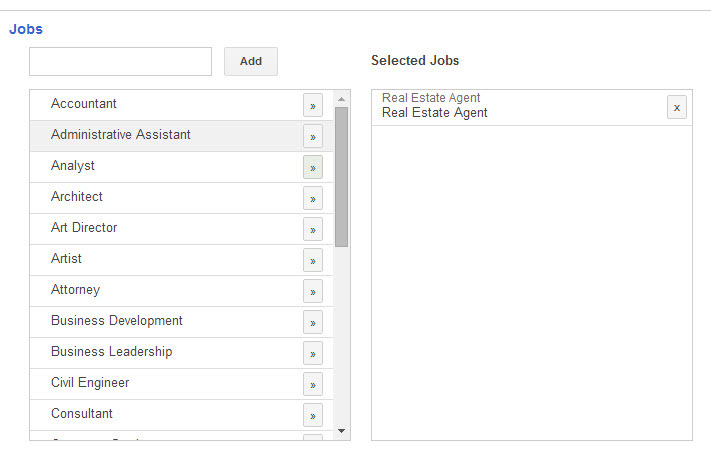 We can target people in specific jobs/professions like Real Estate Agents, Doctors etc. Based on past purchases/interests. For example, if some-one has recently bought pesticides, he might have the requirements of pest control. It gives the analytics of clicks, forwards etc. 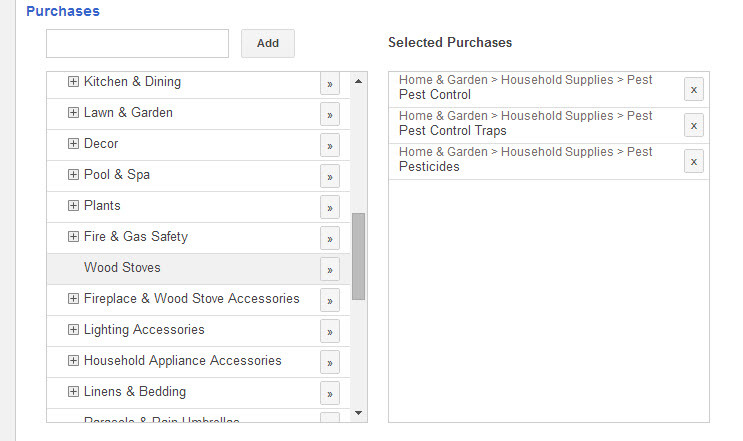 To get the conversion data, we need to configure google analytics. Ads are displayed in Gmail as follows. Interestingly, we can also provide the inbuilt form in the mail itself. Prospects can contact us directly from embedded mail form. What about the pricing. 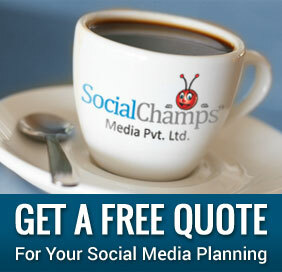 Is it similar to google adwords? Pricing depends on targeting. 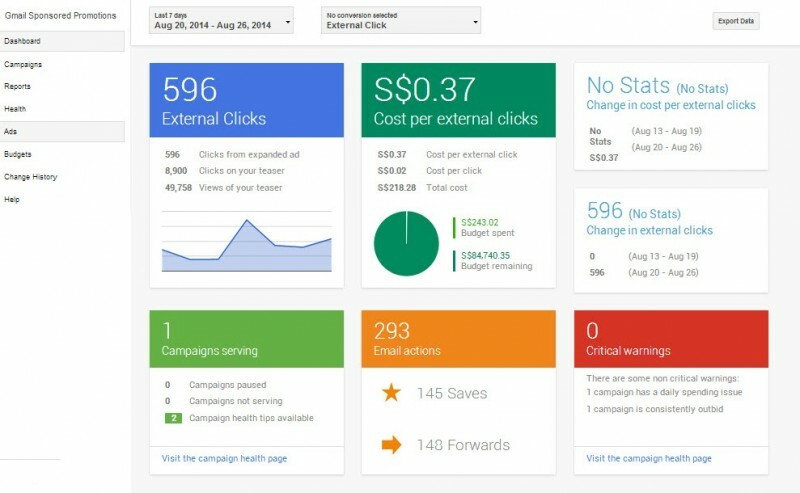 I am getting $0.02 per click and $0.34 per external click. This is totally different from Affiliate marketing. These are similar to gmail placement ads, but it comes in the mail feed of gmail promotions tab. It appears similar to newsletters. Brands can use it as an alternative to newsletters, which ensures a better delivery.